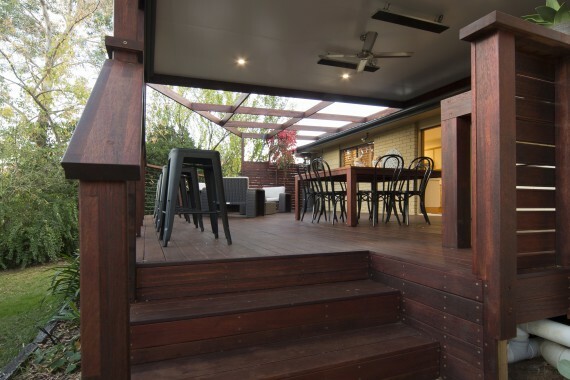 An entertainment space like this in your home will have your guests in awe. Not only will you love coming home everyday, but you’ll love showing it off to your friends too! 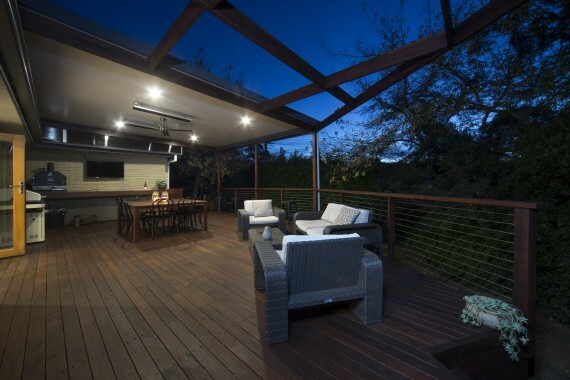 The relaxing space features down lights and strip heaters, which makes it absolutely perfect for Winter gatherings. 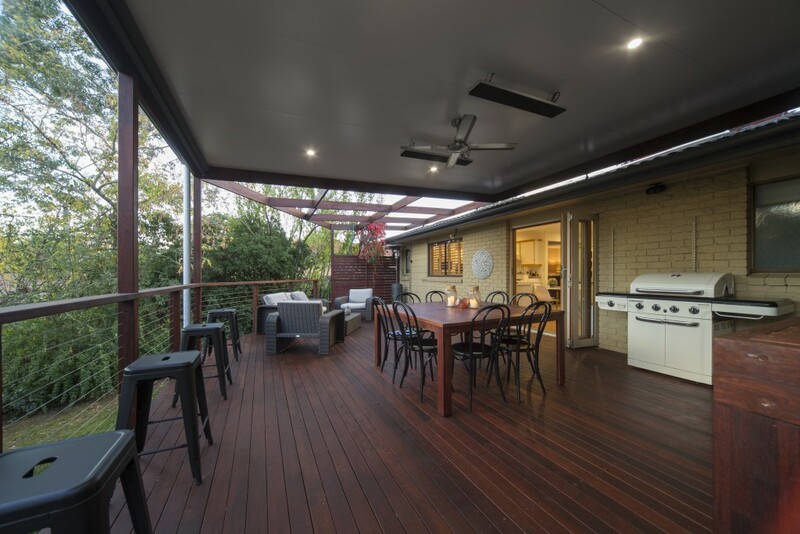 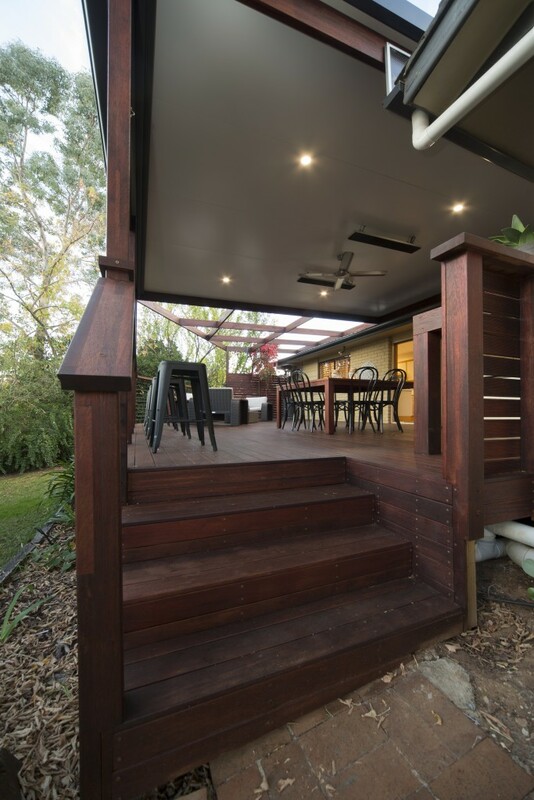 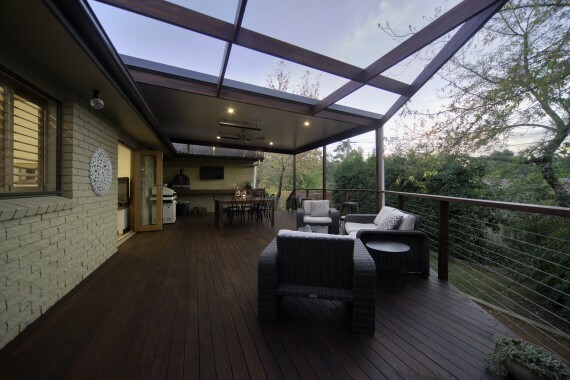 This fabulous outdoor living area also features an exposed pergola.